A nice presentation box means this gift doesn’t even need wrapping. 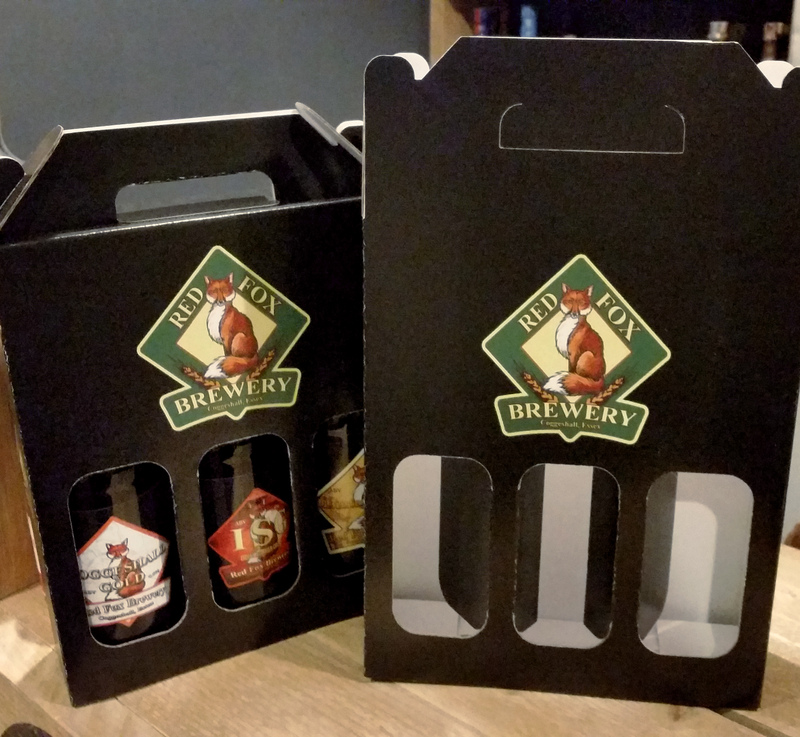 The box holds 3 bottles, is easy to assemble, and features little windows at the front to display the beers you choose. This listing is for an EMPTY box! You still need to purchase the bottles to put inside it.